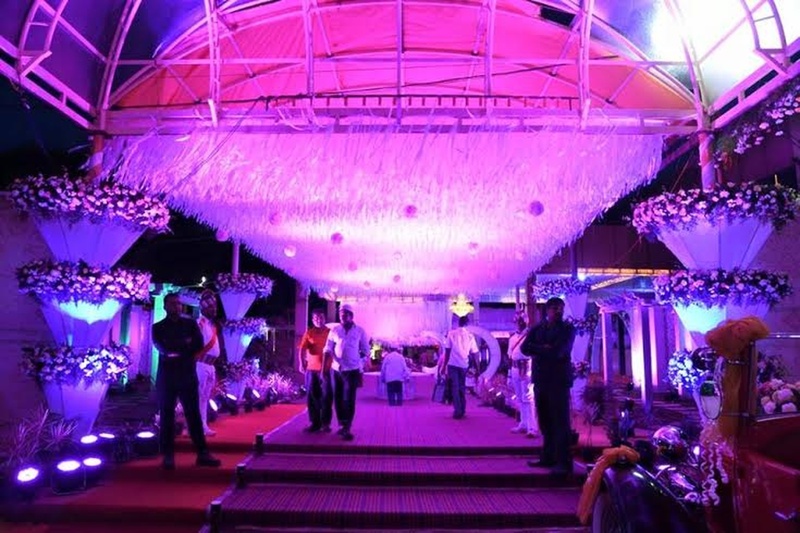 Entertainment Factory in Bangalore, is a one stop solution for all your wedding decor needs. 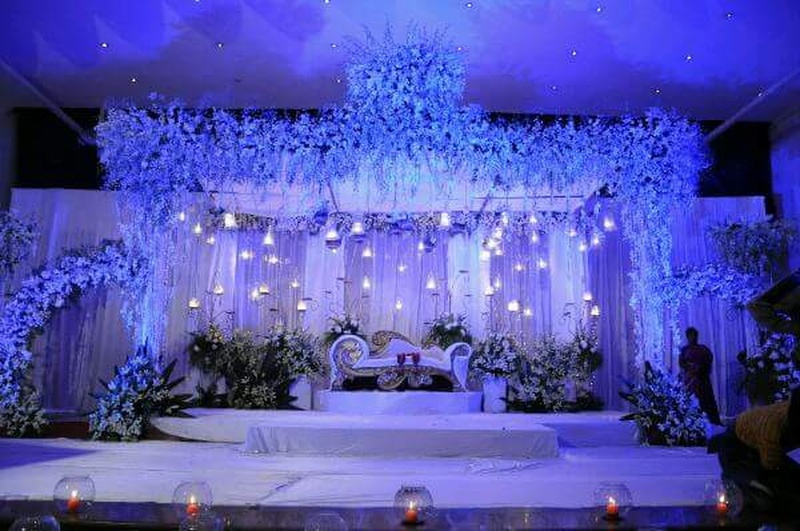 They have the best wedding decor themes and ideas for every wedding ceremony and function. 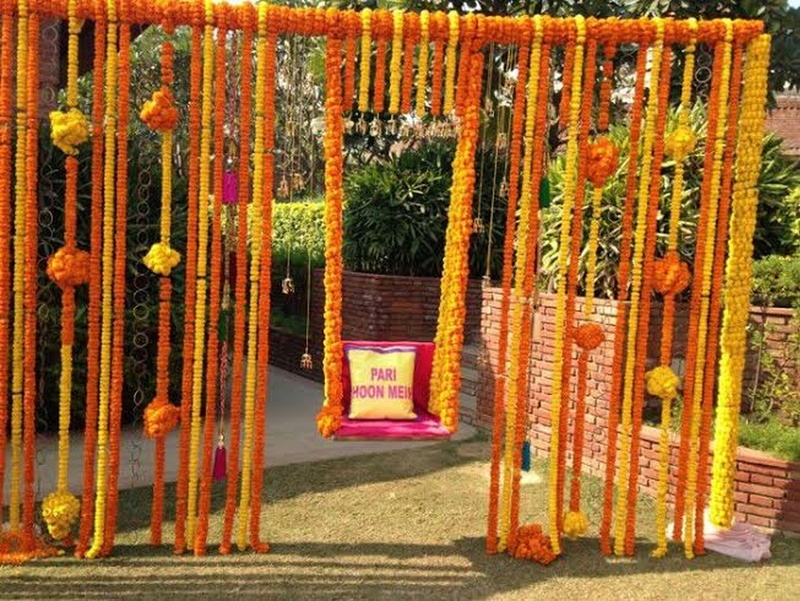 Whether it's a marriage ritual, saat pheras, sangeet ceremony or any other wedding functions, they will set up attractive and gorgeous elements for any occasions. 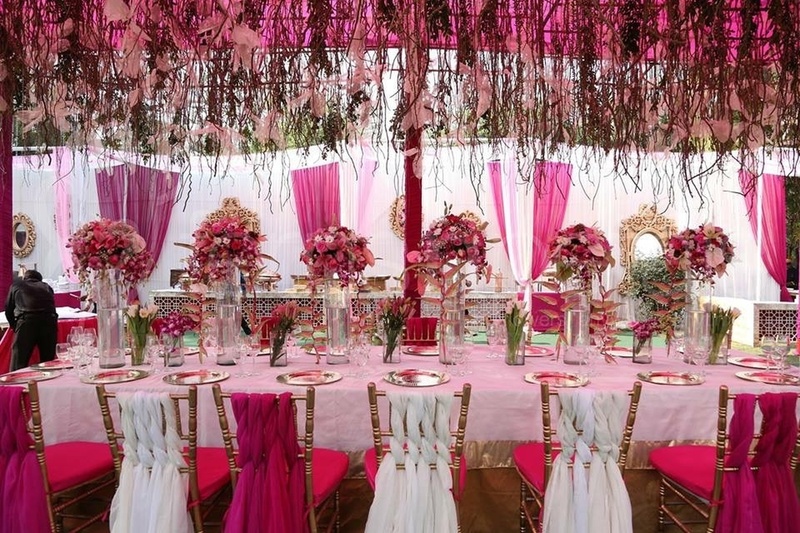 If you have any specific requirements for the special day, let them know and they will set the theme or mood, just the way you want. 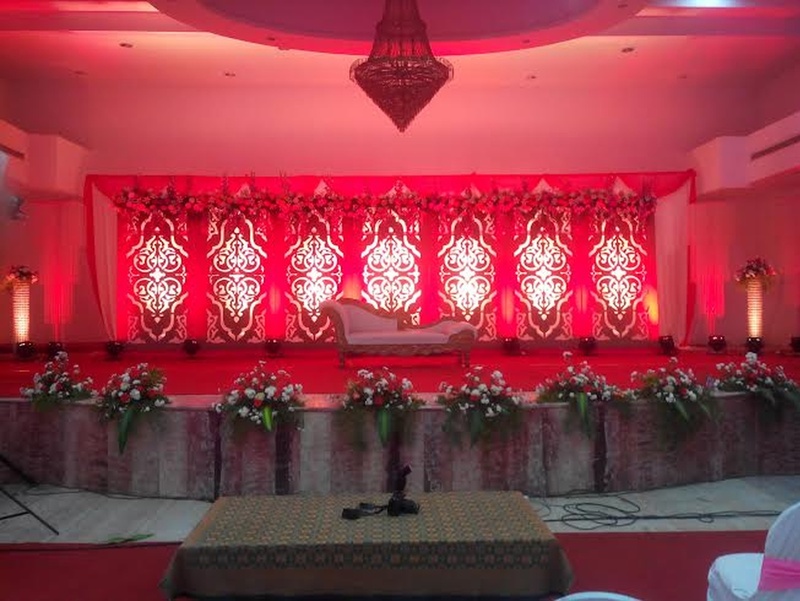 42, Outer Ring Road, Vysya Bank Colony, Stage 2, J P Nagar, Bangalore, Karnataka- 560076, India. 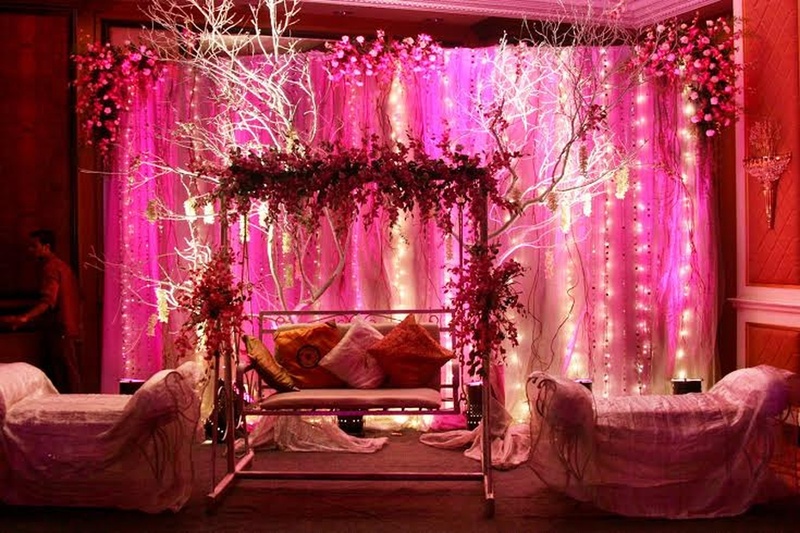 Entertainment Factory is a wedding decorator based out of Bangalore . 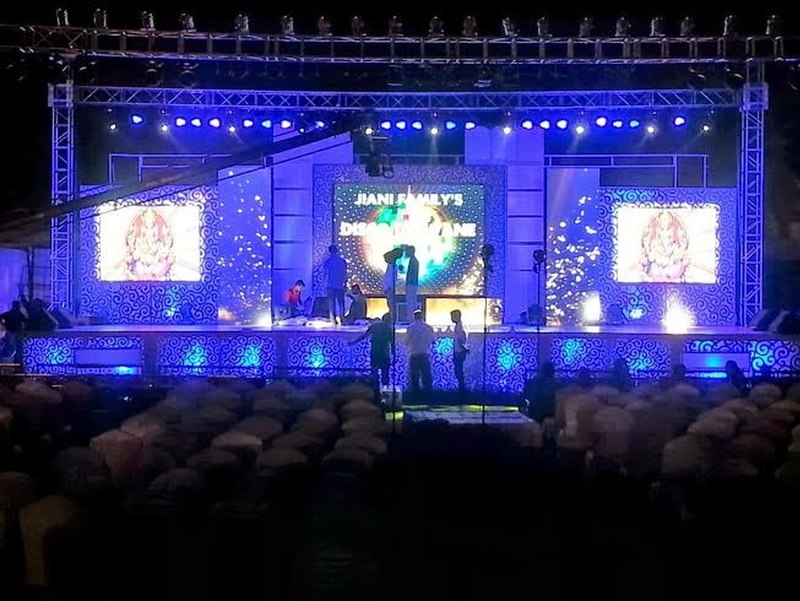 Entertainment Factory's telephone number is 76-66-77-88-99, address is 42, Outer Ring Road, Vysya Bank Colony, Stage 2, J P Nagar, Bangalore, Karnataka- 560076, India..
Entertainment Factory is mainly known for Wedding Decoration, Flower Decoration, Theme Weddings, Light Decoration. 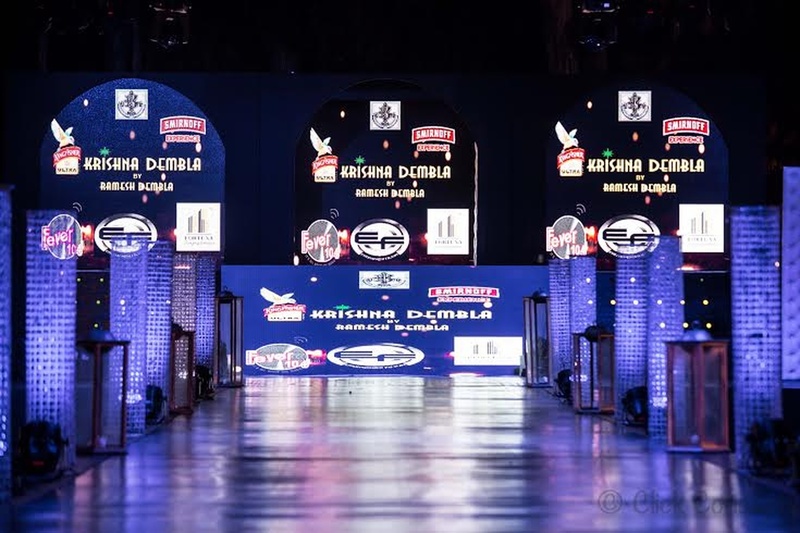 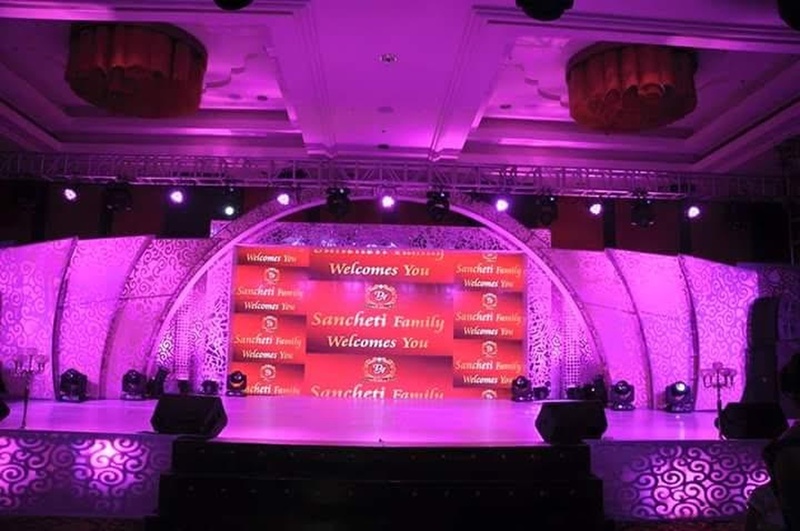 In terms of pricing Entertainment Factory offers various packages starting at Rs 100000/-. There are 1 albums here at Weddingz -- suggest you have a look. 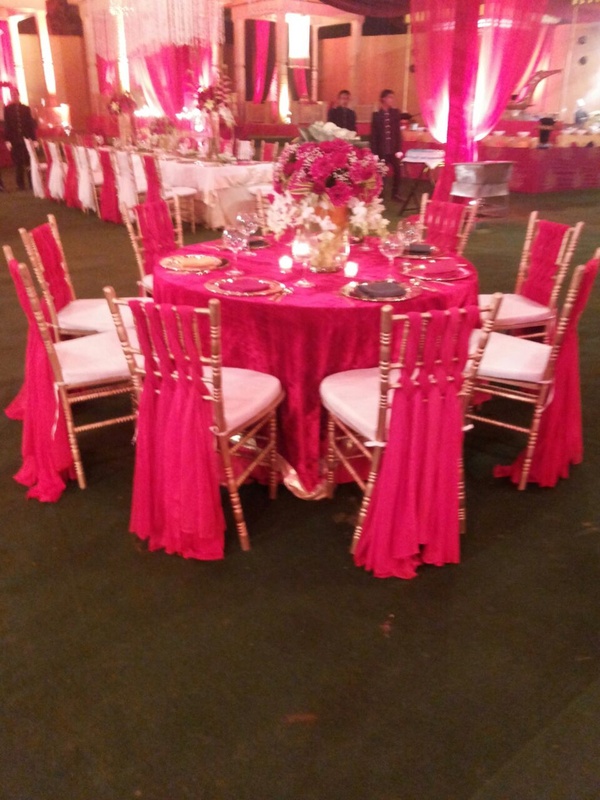 Call weddingz.in to book Entertainment Factory at guaranteed prices and with peace of mind.